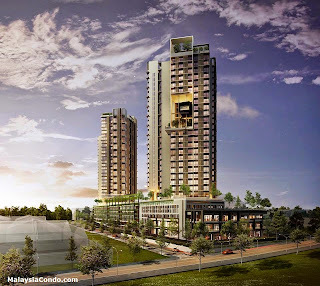 HighPark Suites @ Kelana Jaya by Gamuda Land is a certified GBI Gold provisional building by the Green Building Index. A mixtures of studio, suites, dual key and duplexes with the dedicated retail arcades are at the heart of this ultra-modern and vibrant self-contained community. It is a 5 acres freehold lifestyle residential suites embedded at the heart of PJ, Kelana Jaya. 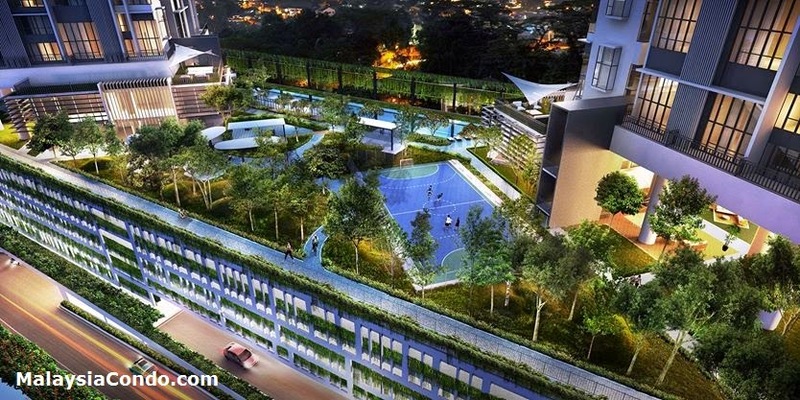 Embracing the concept of healthy lifestyle with the combination of wellness park in an urban vertical community. The elevated green park at HighPark Suites. It is a wellness sanctuary where you can jog, cycle, swim, exercise, play with your kids and have fun in a nature environment.